Anna Lancaster has been participating in Art Splash for the past 14 years. Find the perfect piece of art for your home by coming to the Art Splash art show and sale featuring works by Northwest artists, including Anna Lancaster. 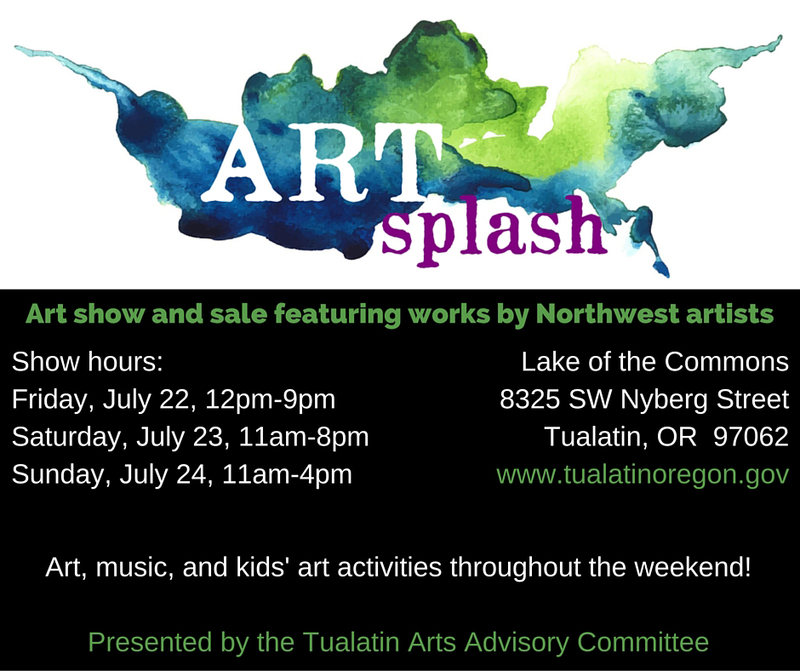 The show is July 22 – 24, 2016 at the Lake of the Commons in Tualatin Oregon.